There are so many games consoles available that you may wonder which are the best for you. By looking through the best video gaming consoles of 2018, what they do and what type of games they are best for you will be able to easily find the right console or if you want more than one console for your playing habits. With different specifications, some being home only play where as others anywhere through mobile device technology read on to find out about the gaming consoles that everyone is talking about. 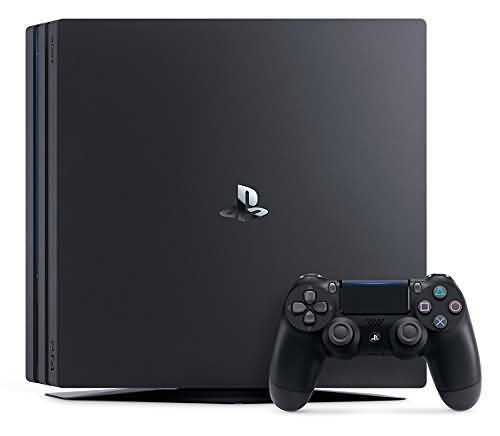 After the release of the PS4 gamers were elated with the next release of the PS4 pro which offered them an even more immersive gaming experience than other gaming consoles on the market at the time. The gaming worlds available were amplified by the 4k graphics and users can expect to experience smoother gameplay thanks to the enhanced support giving you the sharpest action so far. As with the PS4 you are still able to compete and befriend like-minded players from all over the world through PS Plus. As well as being one of the best gaming consoles around it also offers great entertainment experience for watching 4K videos thanks to the 4K streaming and auto upscaling. The Microsoft Xbox One S gaming console is the next upgrade from the Xbox One and now has the Project Scorpio Specs. 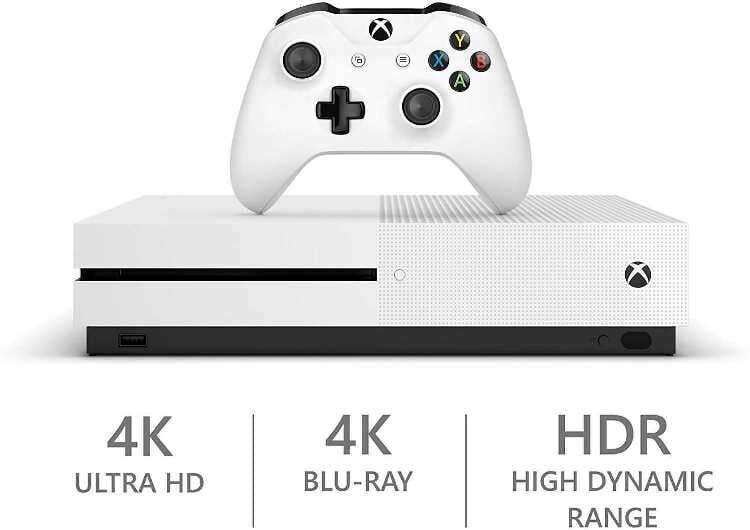 If you already own the Xbox One gaming console then upgrading to the S model will bring you extra HDR support as well as offering you 4K blue-ray specifications which is something that the PS4 Pro does not. You do need a 4K TV to experience the blue ray capacities but if you already have one then you may as well make the most of it with your console. 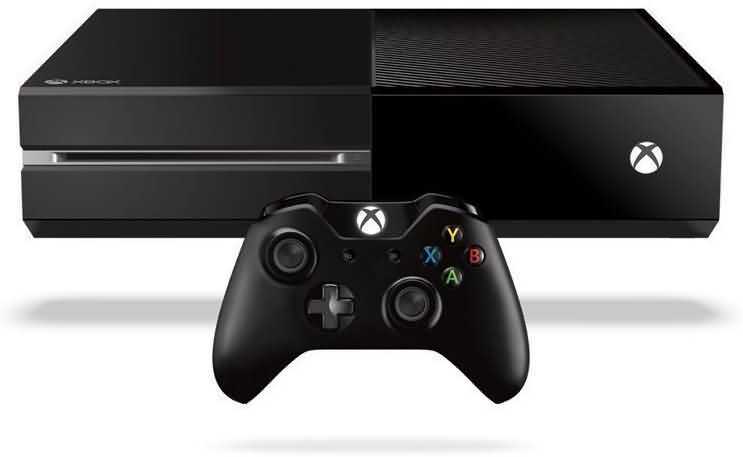 The Xbox one gaming console came out as the next generation console from the 360 version. 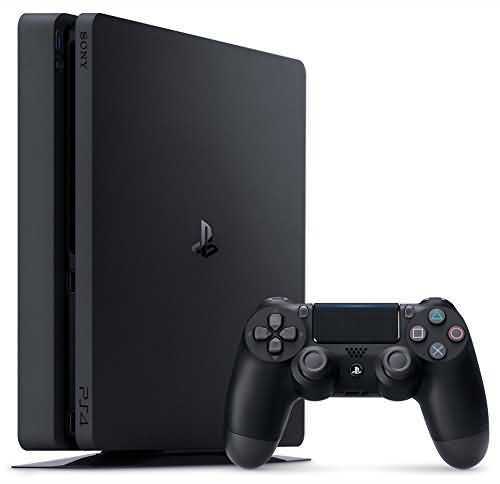 As an all in one entertainment system it competes with the PS4 and Wii U and offers gamers the option to play games in 4K with a 4K monitor or television. With an accelerated processing unit gameplay is smoother and there is more emphasis on the use of the cloud and features for the ever growing popular social networking sites allowing you to share gameplay with your viewers on streaming services. It also offers the option to play remotely on devices that support Windows 10. As well as gaming in the next level you can also play blue ray discs and even allows you to overlay live television. The Kinect sensor has also been upgraded allowing the console to track with more accuracy and also with voice recognition. 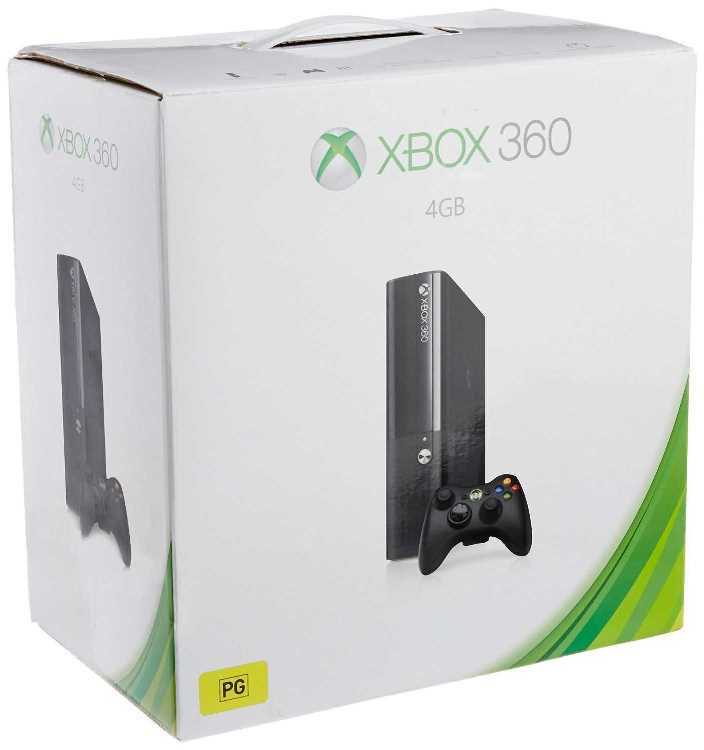 The second generation Microsoft Xbox 360 gaming consolewas unveiled in 2005 and offered users an online service so they could play against other people who were not in the same room or even country. It can be played with or without a subscription service and allows users to download as well as play disc games and watch television programs. Multimedia can also be streamed from PC’s and the expanded hard drive allows players to add additional space should they need it. Although there will be no further productions of the gaming console there is support despite the release of the next generation. 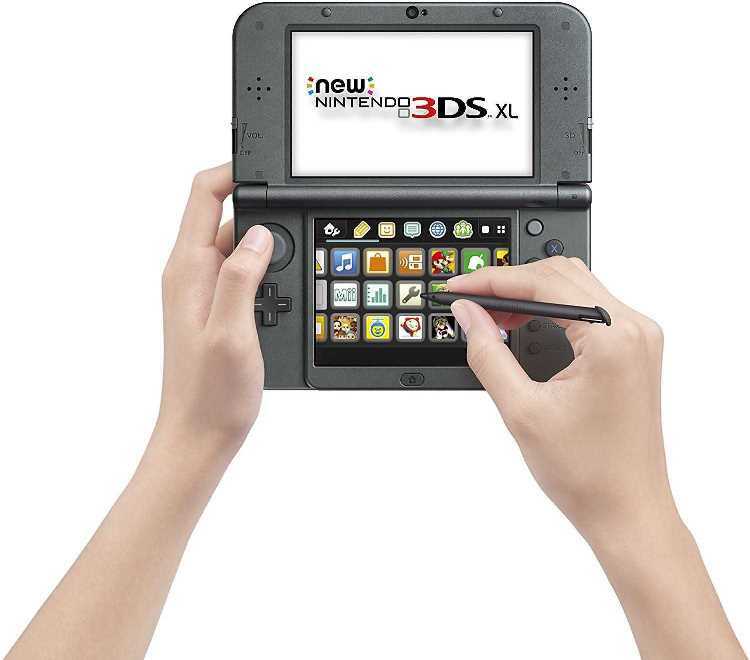 If you liked the 3DS gaming console but found the screen too small the New Nintendo 3DS XL has a bigger screen a faster speed and new controls giving you a more enhanced experience. With faster processing you can enjoy enhanced processing and amiibo support allowing you to enjoy 3D technology and better game control with the C stick that has been added. 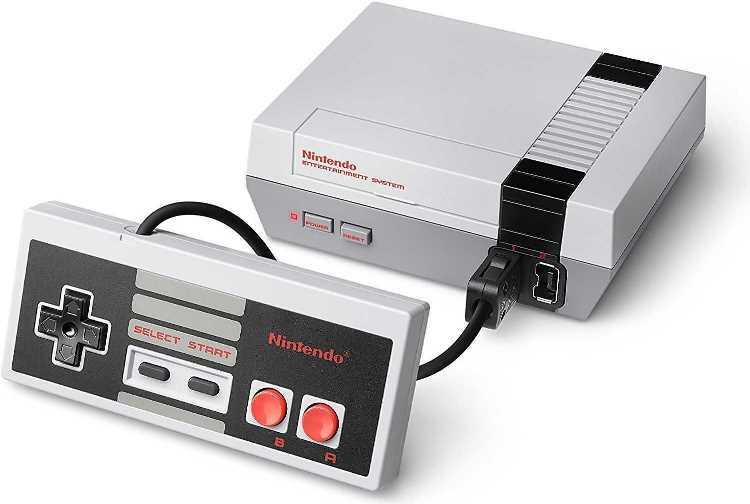 If you want to go back to retro and relive your childhood then the Nintendo NES Classic Edition is a copy of the old gaming console but better. The classic is a smaller version of the original which came out in 1986 and comes pre-loaded with 30 games. You can plug the console straight into your television and pick up the included full sized controller to enjoy the games you used to plan in HD 60hz. If you want to play with a friend you can also use the Wii remote or Wii U gaming console giving you more flexibility. The Nintendo Switch gaming console is the next generation of hybrid gameplay where you can hook it up to your television to play at home or take with you as a standalone console to play on the go. It consists of the original console including the docking station and joy con controllers to control your game. 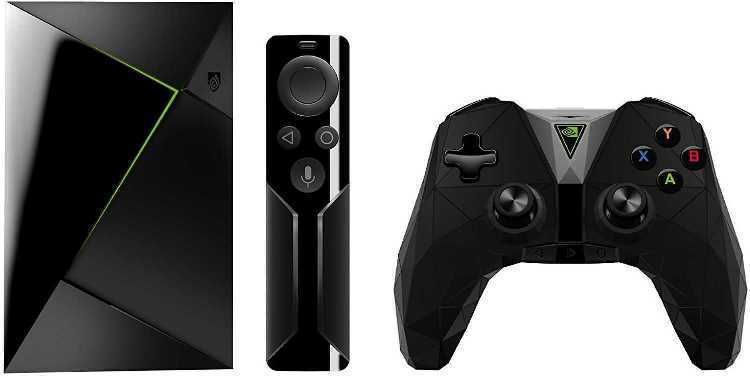 The Nvidia Shield TV is a fast streaming video giving you numerous entertainment options whether it’s playing from the cloud or your PC, watching videos and more. It’s three times faster than its competitor and you can even control it with your voice. 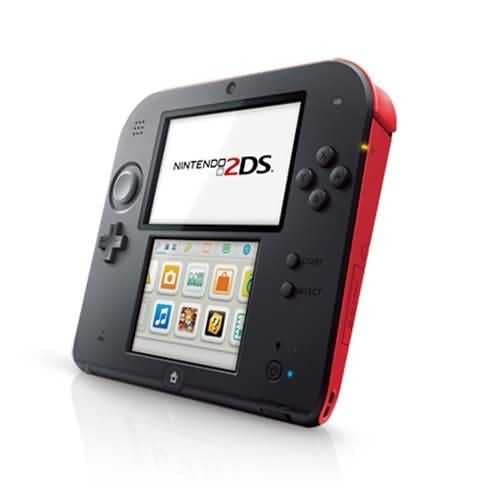 The Nintendo 2DS gaming console came out before the 3DS which means it’s available for a lower price. One of the great things about it is that you can still play your 3DS games in 2D mode so you won’t run out of new games when you’re sick of the old ones plus you can replay your old favourites whenever you wish.